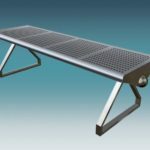 Many people might not consider a stainless steel table and chair because they are not familiar with the advantages that a stainless steel table and chair have over other materials used to make tables and chairs. 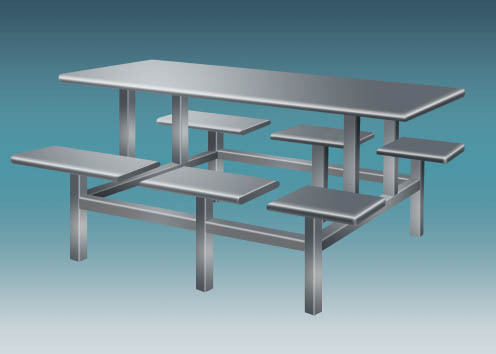 These are a few of the many reasons that a stainless steel table and chair set can work better for you. 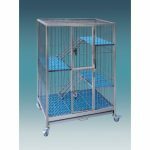 The high chromium content of stainless steel provides an extremely durable product. 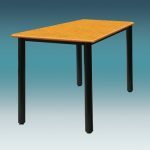 The material makes tables and chairs that truly last a life time. 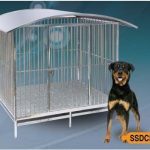 Stainless steel is not indestructible but the material can absorb the normal wear and tear that everyday use involves without showing any signs of damage or loss of luster and shine. 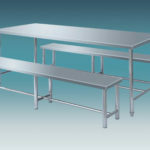 Stainless steel tables and chairs can fit a number of business, industrial, and personal needs. 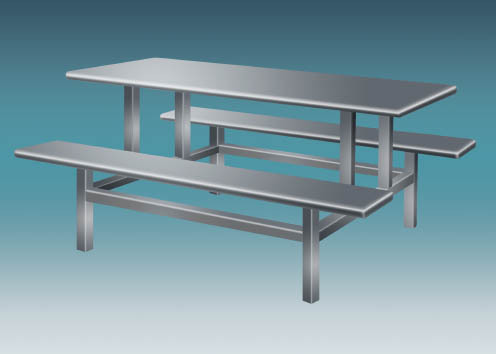 Cafeteria seating, café seating, seating for school dining facilities, park dining areas, and sports venues are just a few of the businesses uses for stainless steel tables and chairs. 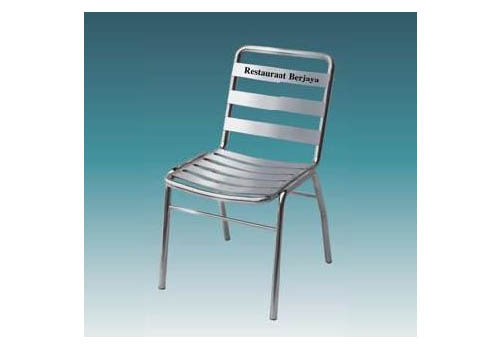 A stainless steel table and chairs are an exceptionally smart choice for a deck or patio especially for a family with children. 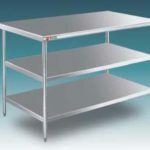 Stainless steel does not rust. 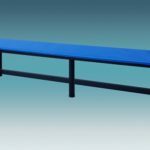 This quality of the material makes it perfect for outdoor use. 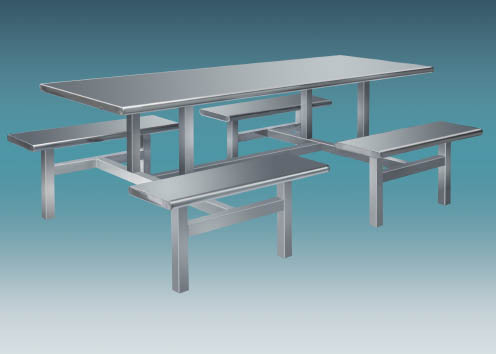 Using stainless steel for large venues that require many tables and chairs saves the owner of the business money. 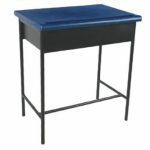 The savings come from the long life of the material, no need to paint or repair, and minimal cleaning. 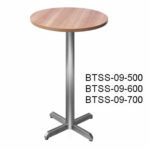 Stainless steel does not stain like other surfaces. 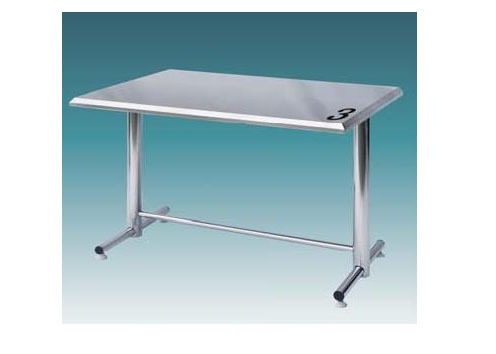 This quality of stainless steel makes cleaning a table and chairs a simple operation. There is no scrubbing involved. No special cleaners are needed. 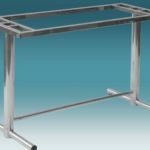 Common cleaners are all that is needed to keep stainless steel looking bright. You may need to clean once a year. 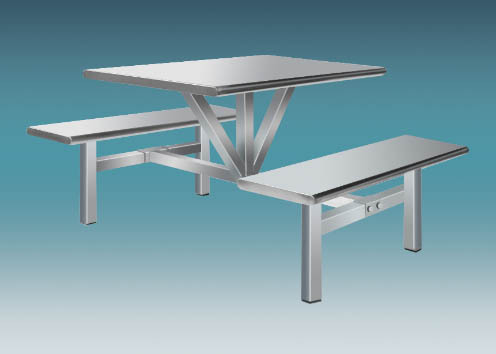 A stainless steel table and chair are surprisingly comfortable to use. 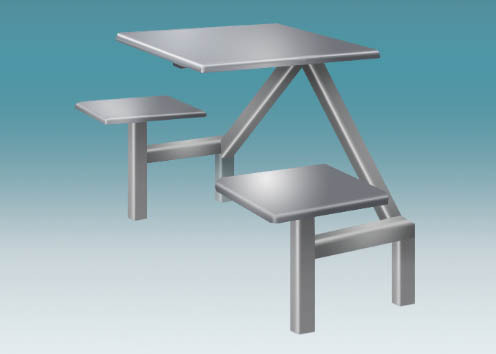 The ergonomically constructed panels in the chair conform to any person’s size and weight. 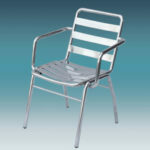 Stainless steel provides excellent lumbar support. 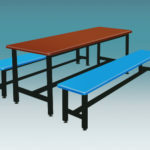 Tables can be designed for any age or height. 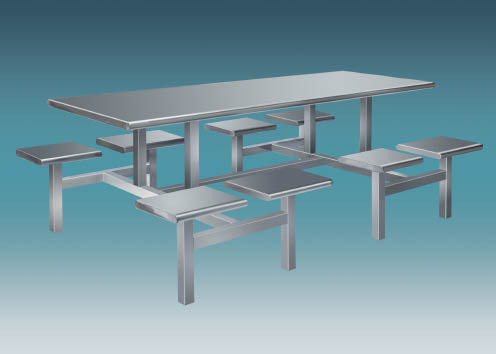 The design of stainless steel tables and chairs allows you to fit the equipment to your space. 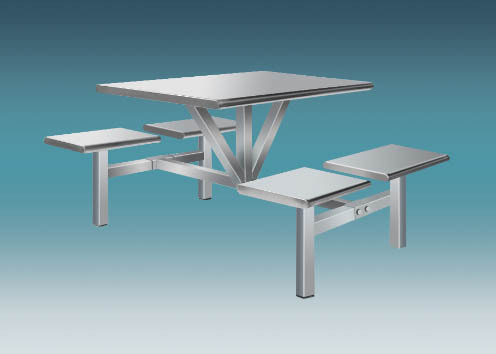 Tables can be placed very close to each other allowing a maximized use of the space you have. 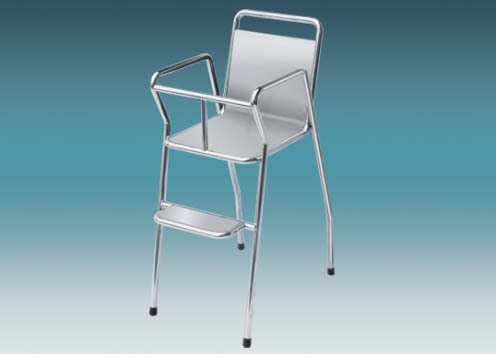 Chairs can be stacked for storage in a conveniently small place.